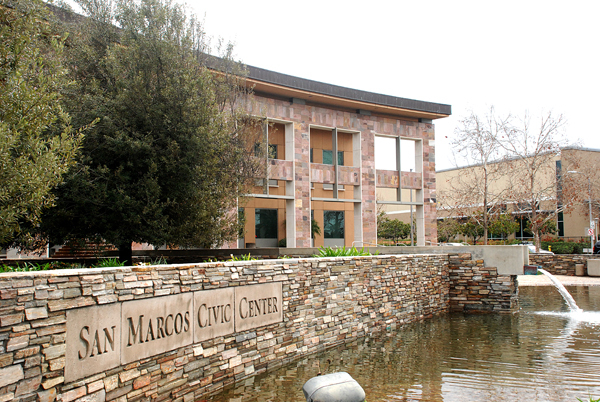 The San Marcos City Council will hold a special meeting Tuesday to interview 24 candidates for a vacant at-large seat on the council. The seat was vacated when voters elected former City Councilwoman Rebecca Jones to be the city’s next mayor during the November 2018 election. After the election, the City Council received applications from 24 San Marcos residents hoping to fill the seat. At the meeting, the candidates will answer questions from the council and plead their case for why they should sit on the four-member body. If the council doesn’t make a decision from the candidate pool Tuesday, the discussions would continue to Jan. 22. After that, the council would have until Feb. 9 to choose a new member of the council or call for a special election. 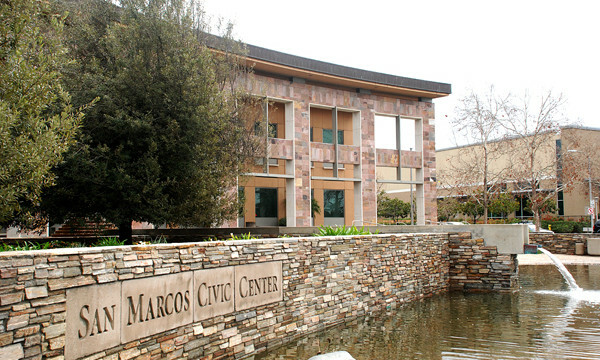 Residents can attend the meeting at San Marcos City Hall at 1 Civic Center Drive. City Council meetings are also aired live on San Marcos TV. The meeting is scheduled to begin at 6 p.m. Residents can contact San Diego City Clerk Phil Scollick at (760) 744-1050, ext. 3105, for more information on the appointment process and public City Council meetings.